The Rat Gambling Task (RGT) is a rapid (only one session), easy, and reproducible assessment of rat decision-making in a complex and contentious situation. 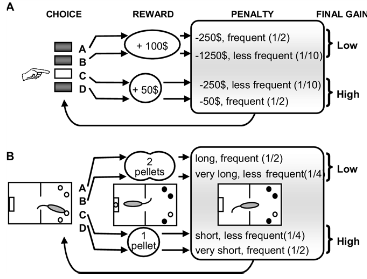 The RGT, transposed version of the human Iowa Gambling Task to rodents, involves conflicting options in which greatest gains are associated with higher unpredictable penalties, those options being unfavorable in long term. 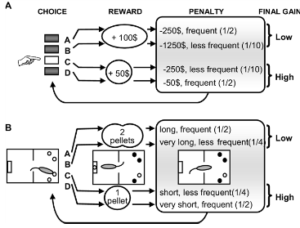 Most rats exhibit capacities of making the best decision in such a complex task whereas others persist to choose unfavorable options or remain undecided. We propose the adaptation of our apparatus for the coupling of the RGT with optogenetic stimulation and/or electrophysiology recording. 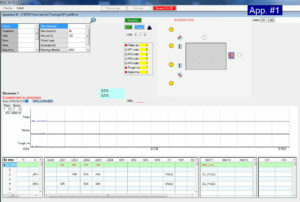 In order to facilitate the analyses, all the behavioral events may be synchronized with the electrophysiology recording system. 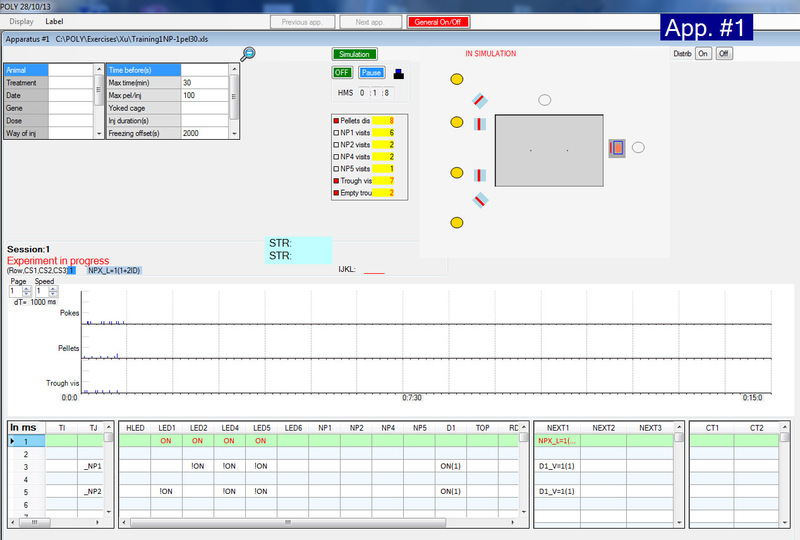 The same software manages the RGT kit and any other configuration of the polymodal system. 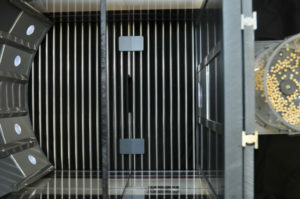 It can manage up to 20 cages simultaneously and independently. 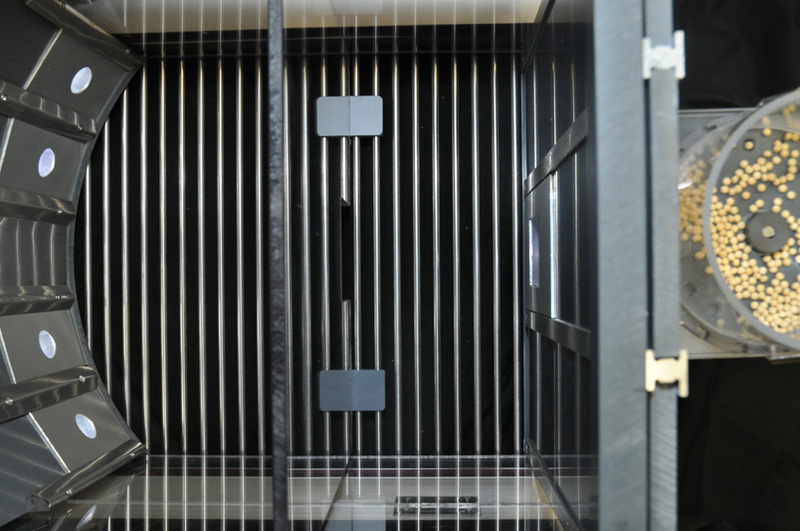 In the same polymodal cages, one may conduct RGT, self-administration, or classical operant conditioning, according to the equipment that is connected. we propose the RGT with the whole protocol (exercises, animal housing and conditioning parameters, methods, etc), so that you can set up the RGT in your own lab very quickly. To read the last publication concerning the RGT, please click here.